Edit design Knit scarf score , or create your design from scratch. 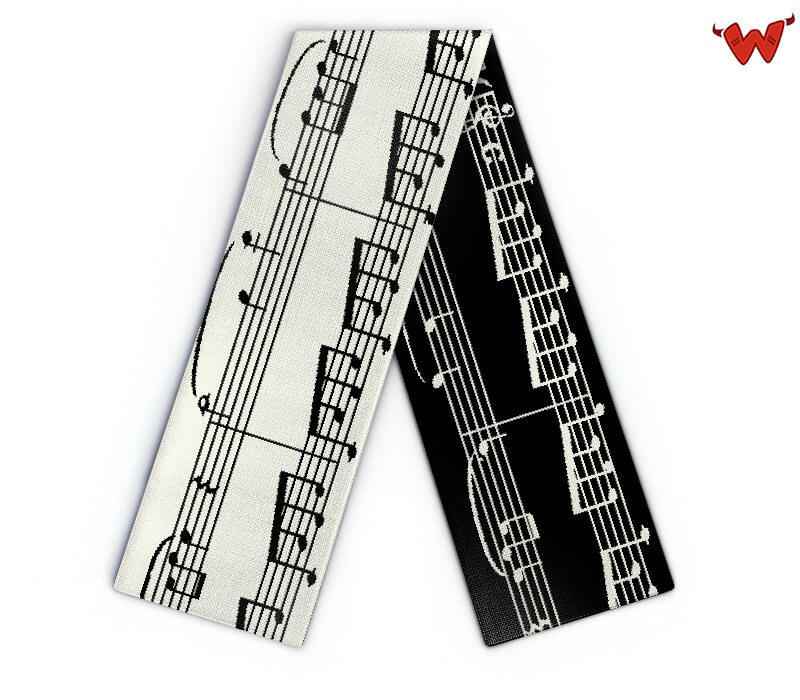 You can't get enough of music scarves? 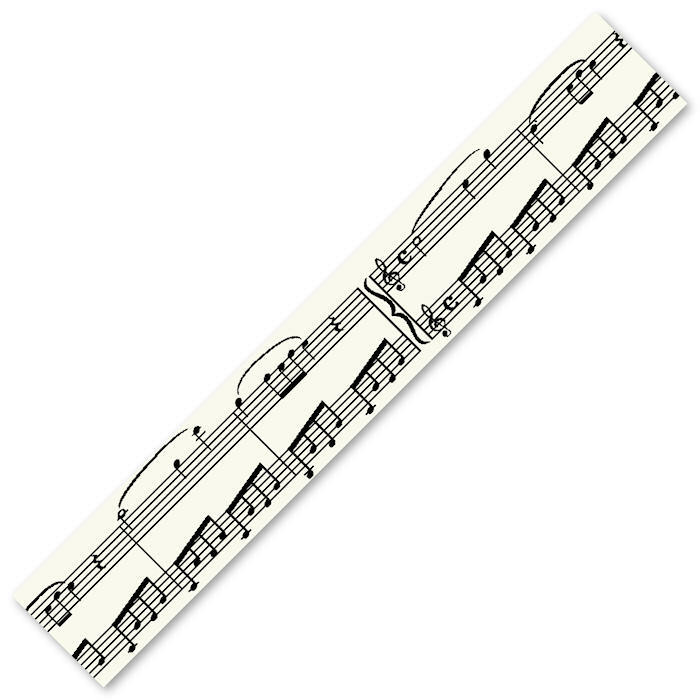 Try this musical scarf template and personalize it as desired, with name, text, logo, in the colors of your choice. This knitted scarf is the perfecty gift for music lovers.